Janhvi Kapoor was traditionally dressed for the occasion. She opted for a grey kurti and pink palazzo. Arjun Kapoor was casually dressed for the occasion. Arjun opted for a blue sweatshirt and black pants. 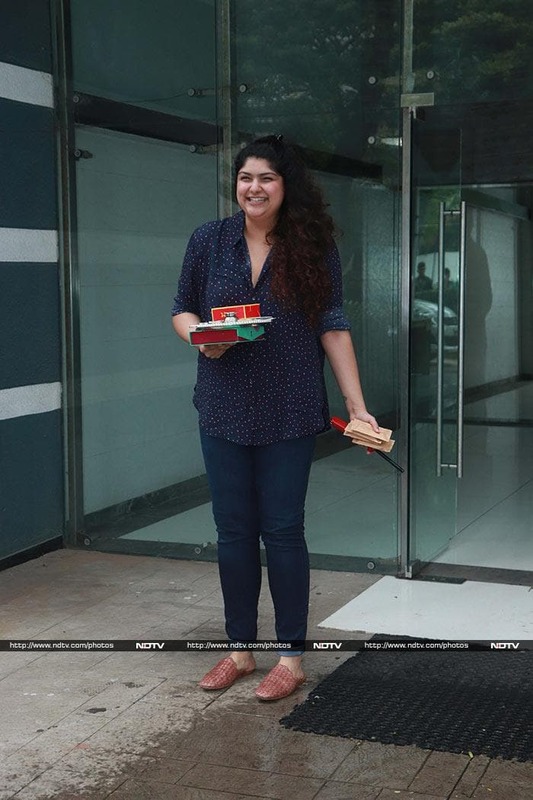 We spotted Anshula exiting Kapoor residence with a Pooja thali in her hand. Anshula wore a blue shirt and jeans. Harshvardhan Kapoor posed for the paparazzi. Boney Kapoor was also part of the celebration. 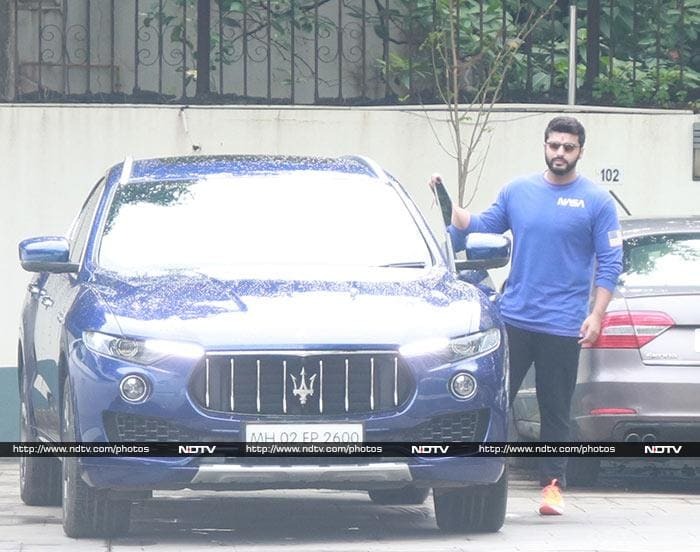 He was photographed exiting Kapoor residence.